One of the modern architectural marvels, Senga Enclave is a magnificent residential property. 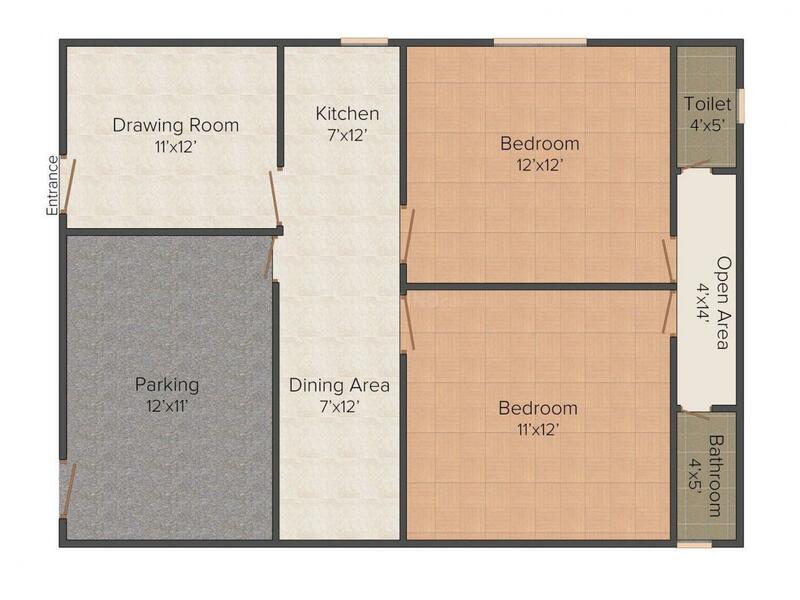 It offers everything that you have ever wanted from your dream home. The project is the fine blend of the latest technological equipment and the basic amenities, both to aid you and give you a relief from house chores. All your basic needs and demands get fulfilled and you can make out more time to indulge in fun activities with family and friends to enjoy life thoroughly. Senga Enclave is one of the best investments that you can ever make and live happily knowing your investment was secure. 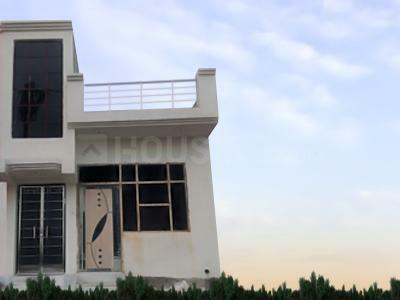 Duhai is a fast growing residential area in Ghaziabad NCR. Located on the well-developed six-lane Meerut Bypass Road (National Highway-58), the locale is well connected to the areas along its stretch like Sikrod, Badrinath, Srinagar, Devprayag, Rishikesh, Haridwar, Roorkee and Meerut. What makes this place a preferred residential locality, is that it is well linked to all the three areas of Noida, Greater Noida and Delhi. Duhai Railway Stations is the nearest station from this locality. However the major junction, Ghaziabad Railway Station is also in the proximity. The presence of Meerut Road Industrial Area at a short driving distance has resulted in creating a number of job opportunities for people residing in and around this area. Having an added advantage of being a green and pollution-free belt, this area is well- planned and considered as one of the posh localities. A proposed flyover from Hindon River and Metro Link will reduce the travel ling time to Delhi. Many reputed educational institutes including the Trident Group of Institutions, hospitals, hotels, restaurants and banks ensure an easy and convenient daily life for the inhabitants of Duhai. 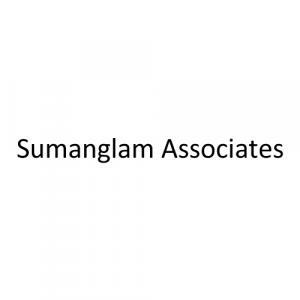 Sumanglam Associates since its establishment in the Real Estate sector has served thousands of people by providing them with affordable housing solutions. They have already completed several projects successfully. The company is very focused about attaining the goal and strives to realize the housing dreams of the clients. The company is strongly connected with professional ethics and transparency in business. Elegance in their projects is the symbol for the company that heightens the company’s name in the Real Estate scenario.